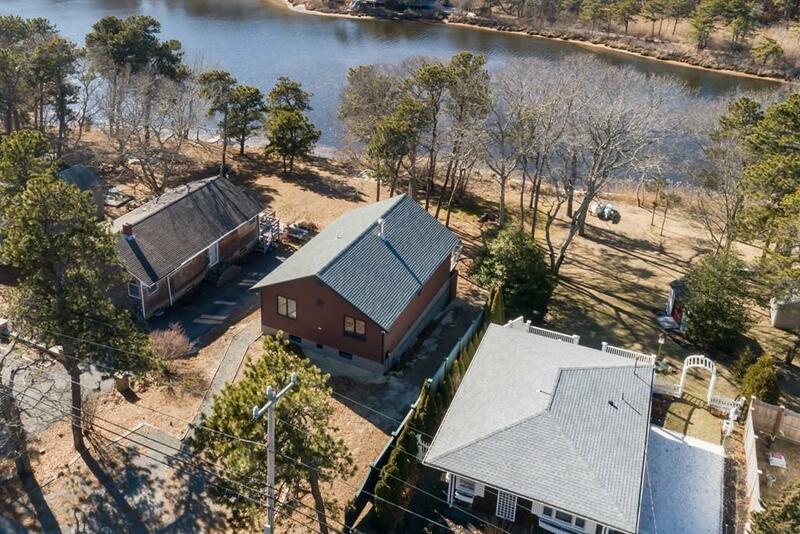 GREAT POND DIRECT WATERFRONT, with OCEAN access! Expandable Contemporary Chalet with finished lower level. Spacious, open airy feeling in cathedral living room, dining & kitchen areas. 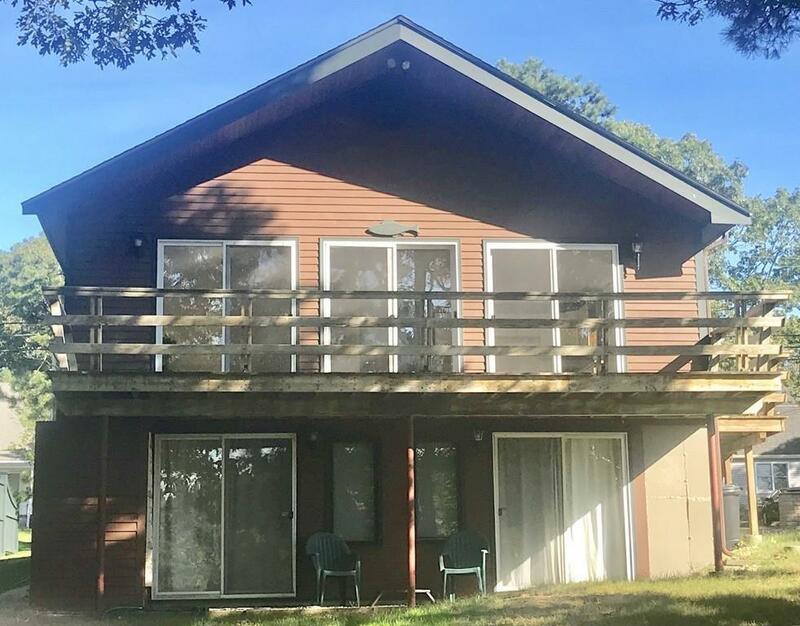 Three sliders lead to 32' deck for outdoor enjoyment and viewing sunsets! Two bedrooms and a full bath complete this level. Wide stairway to finished lower level. This 783 sq. ft. open carpeted space can be a family room, additional bedrooms, or whatever your family decides. There's also a full bath with washer & dryer, plus unfinished storage area. The roof and heating system are NEW, hot water tank young, and the passing Title 5 has a 4 bedroom design. Outdoor shower and fire pit area. Spacious level backyard ... enjoy kayaking, paddle boarding, bird watching and the tranquility of living "on the water". Shorewood Association offers three right of ways to sandy beaches and two shared dock. Great year round, vacation or rental home; close to all of Falmouth's amenities. See the possibilities! 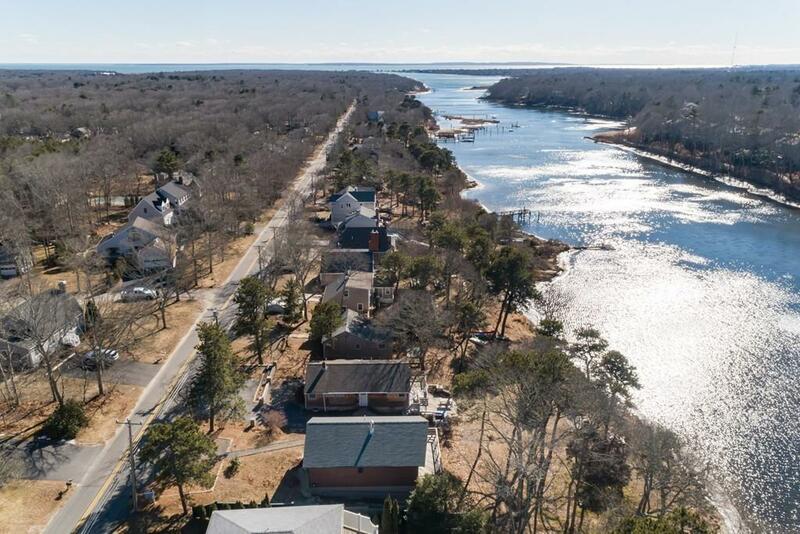 Listing courtesy of Carol Burgess of William Raveis R.E. & Home Services. 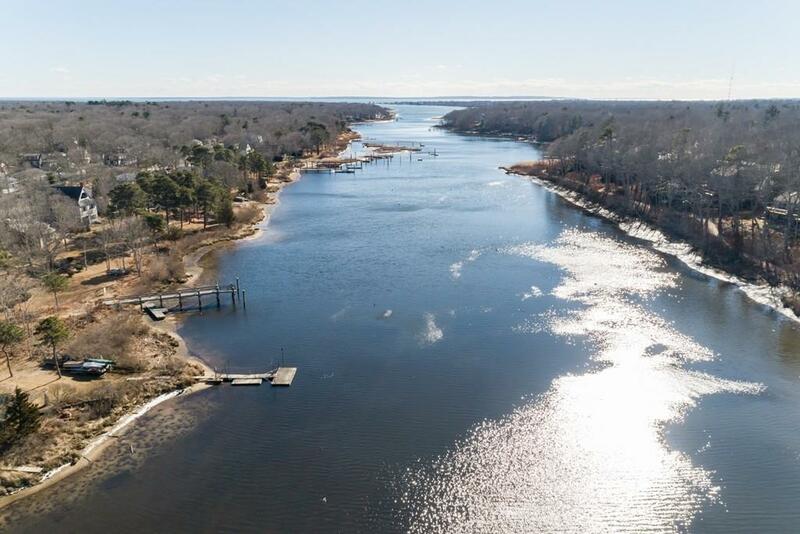 Listing provided courtesy of Carol Burgess of William Raveis R.E. & Home Services.